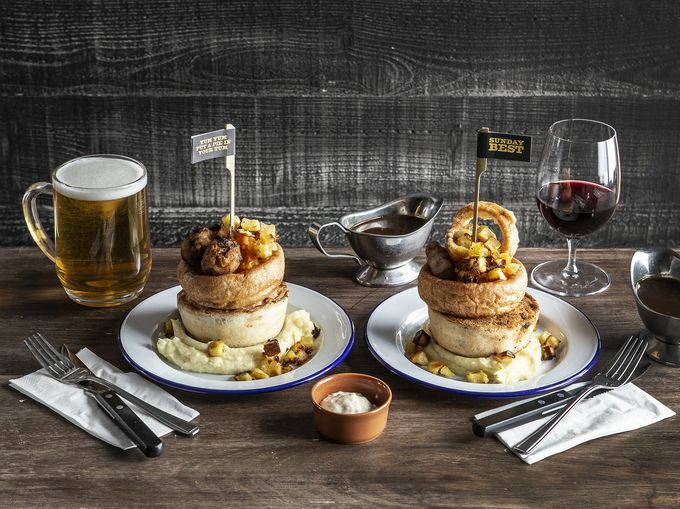 Say hello to the all-new 'Sunday Best' at Pieminister. Are you ready for a roast? Pieminister has merged two of the country’s most-loved foods to create a hybrid of delicious-ness. Enter the ‘roast pie’, available now at the Division Street branch: the ‘Sunday Best’ is any of Pieminister’s award-winning pies on a pile of mash, topped with a Yorkshire pudding filled with swede mash, roast garlic and rosemary potatoes, finished with free-range pork crackling and a pig-in-blanket. With a brimming boat of gravy on the side, this Sunday upgrade is also available in gluten free, vegetarian and vegan versions. Unsurprisingly, the ‘Sunday Best’ is available to enjoy for just £9.95 all day every Sunday. Upgrade any of the pie place’s 16 pies to roast status to finish off the weekend in style. From classic British beef, wild venison or free-range British chicken pies, to gluten-free and meat-free marvels to Kevin the vegan pie, the Sunday Best is something that absolutely everyone can sit down and enjoy together. If all that won’t induce your Sunday afternoon food coma, then the pie-chain’s new loaded fries will do the trick. With three new varieties of chip heaven, you’re gonna want to come back to try these again (and again). A warm welcome to 'Be Cheesus', one of three loaded fries dishes added to the menu. 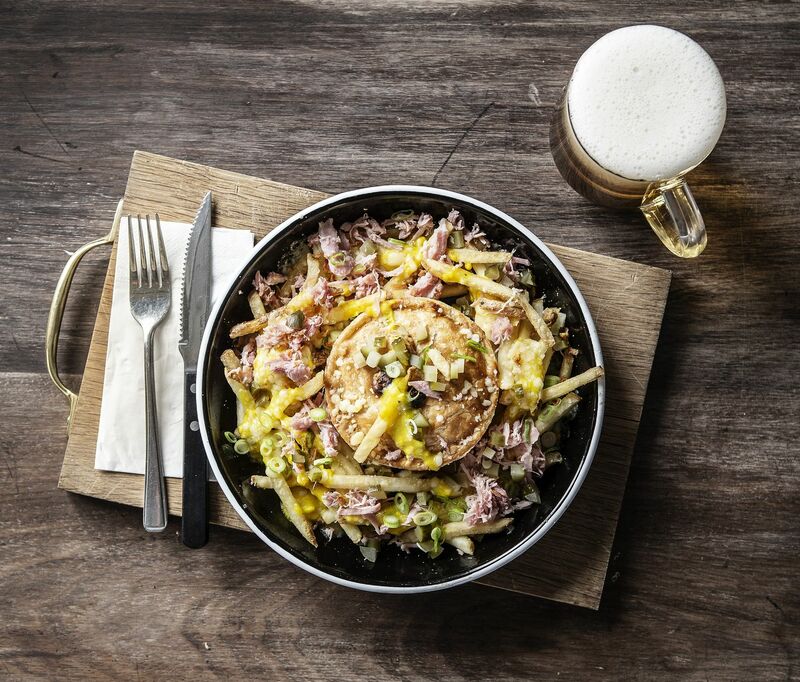 ‘Be Cheesus’ is a generous heap of fries loaded with pulled ham, dirty cheesy sauce and crisp shallots. ‘El Toro’s’ fries are loaded with braised beef, chorizo, jalapeños, olives and cheesy sauce. Last but not least, the fries in the vegan ‘Cauli Gosh’ are loaded with crisp spiced cauliflower, curry sauce, pickles and Sriracha. For the full-on Fully Loaded experience just add a pie (£11.95). Why not go all-out this Sunday and sate that sweet tooth with a Sticky Toffee or Hot Chocolate pudding? Or maybe you’re more of a sundae sort? Check out Pieminister’s new menu ASAP.